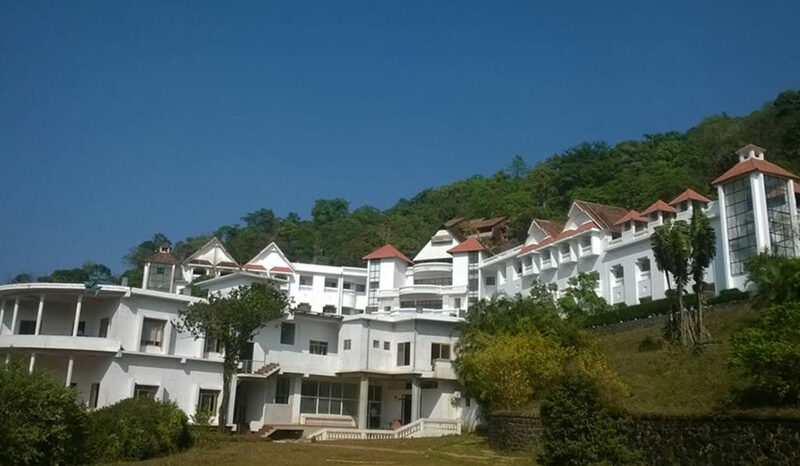 OGEI, Top Hotel Management colleges India is owned and managed by Malabar hotel Management and catering Promotion (Charitable) Trust, which has been prepared to meet the exacting standards of modern Hospitality management in India education. 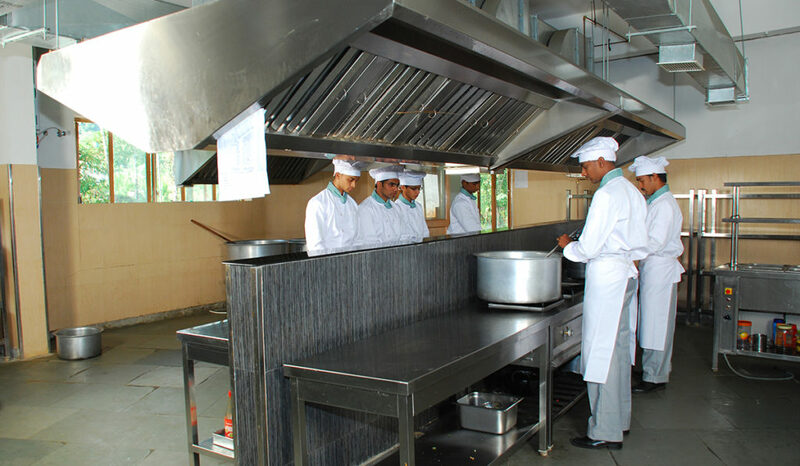 Facility at the institute are designed to provide the students the best Hospitality management In India with top education and training possible in the field, keeping in mind the all round development of the student. 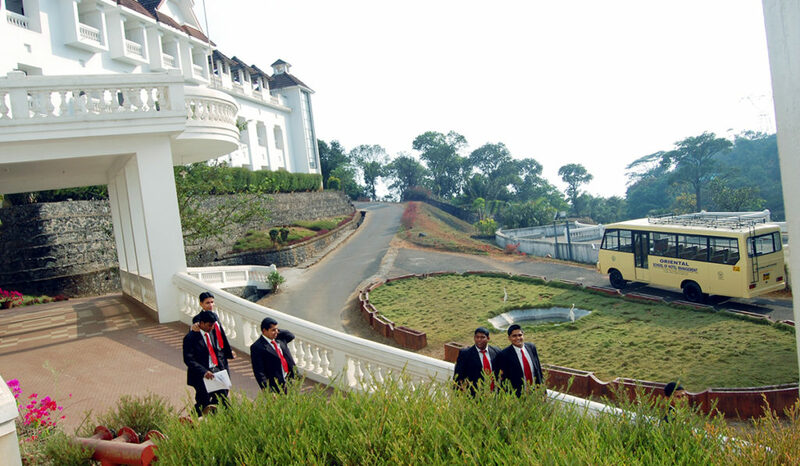 OSHM is among-st the selected few Premier Top Hotel Management colleges India which practices what it preaches. Students have on hand real life training programme incorporated in their day to day activity to facilitate their on the job training. The College Management owns and operates a 5 star Resort (Vythiri Village Resort & Spa) and a beautiful drive in restaurant (Spice Bowl) adjacent to the College campuses at Vythiri and Lakkidi. The students actively participate in all major conferences, conventions, seminars and food festivals organised at the resorts. 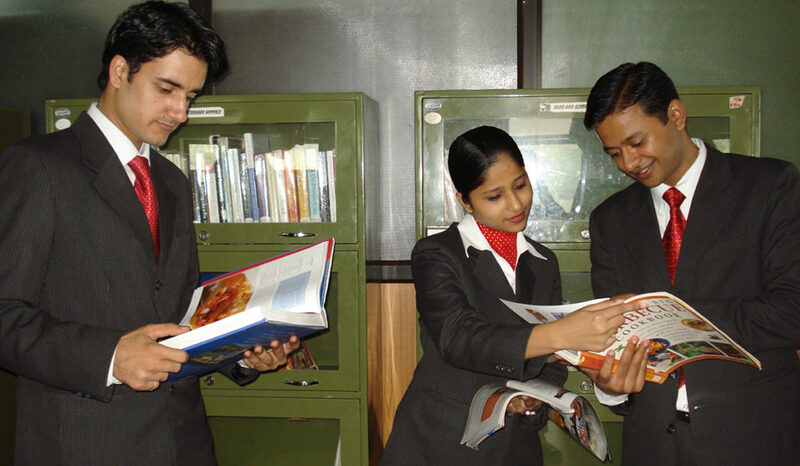 The Oriental Group of Educational Institutions(Hospitality management In India), spread over 28 acres of land in three different campuses which provide the ideal ambiance for study, entertainment, development of skills, peaceful living and total growth with the Hospitality management in India. Equipped with latest teaching aids classroom are airy and comfortable. 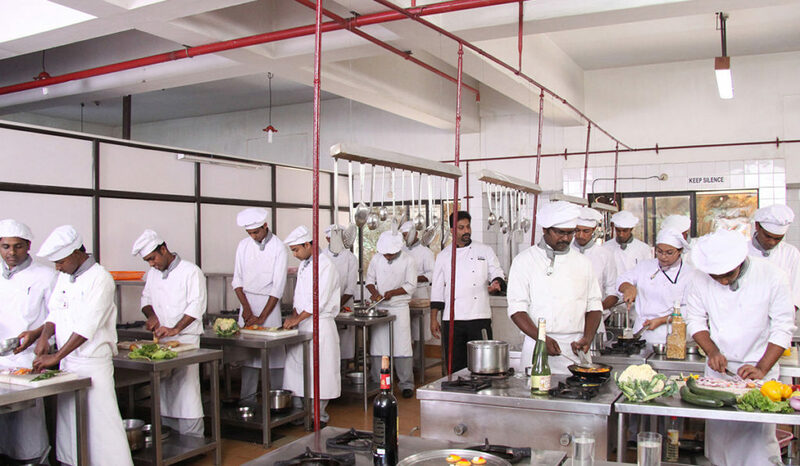 Basics of practical cookery with an emphasis on continental cuisine is taught here to the first year students. They are required to do individual cooking to master the art. 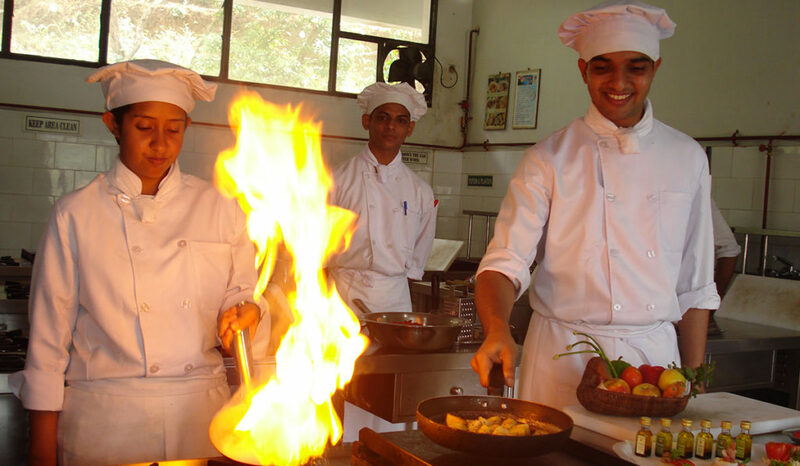 With an Emphasis on Indian cuisine, bulk cooking and catering is taught here. This practical training programme comes during the 2nd year of academics curriculum. 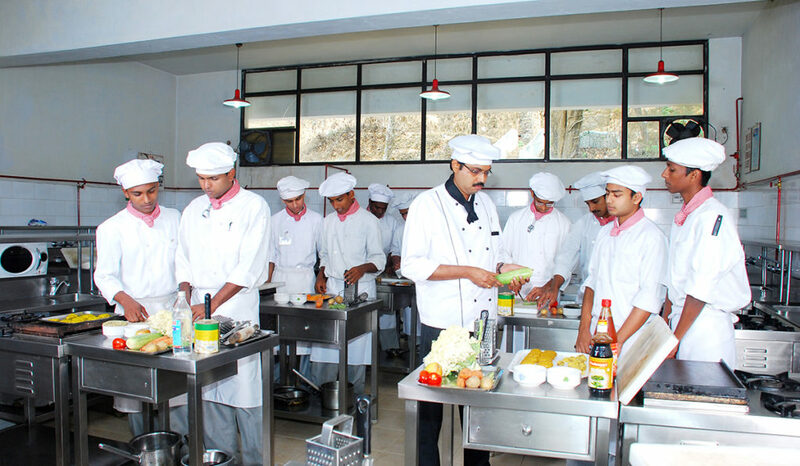 Here the practical sessions are conducted in batches and its is different from the portion cooking. 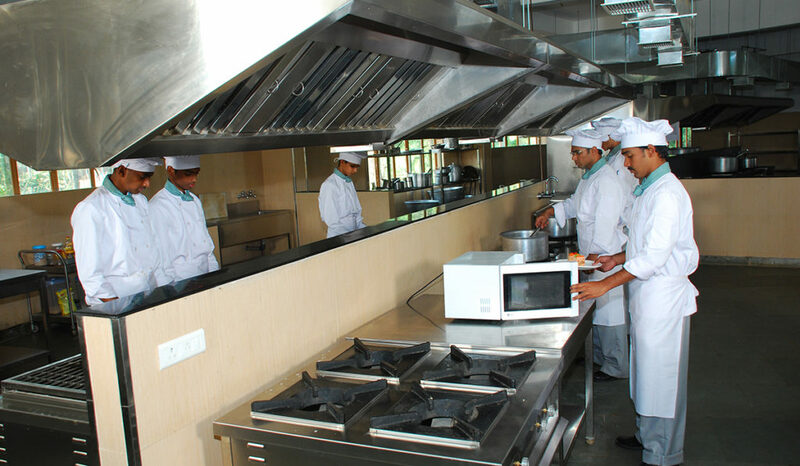 Bulk cooking aspects are taught to students and Indian cuisine plays a vital role. Food is made in large quantity and served in the training restaurants for 100 to 150 covers in all the practical sessions. Tanduri demonstrations are also conducted in this kitchen. International cooking is mastered at this lab. Modern techniques of cooking and presentation of food forms coupled with knowledge about hygiene, nutrition, cost control etc., are imparted here. 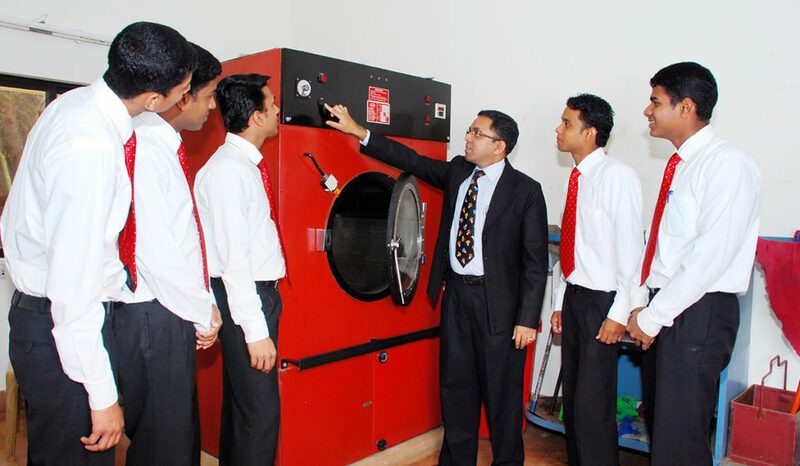 Demonstration and practical are carried out with the help of advanced and sophisticated equipments. The training Restaurant enables the students to learn various aspects of food and beverage service including table setting, order taking & serving. 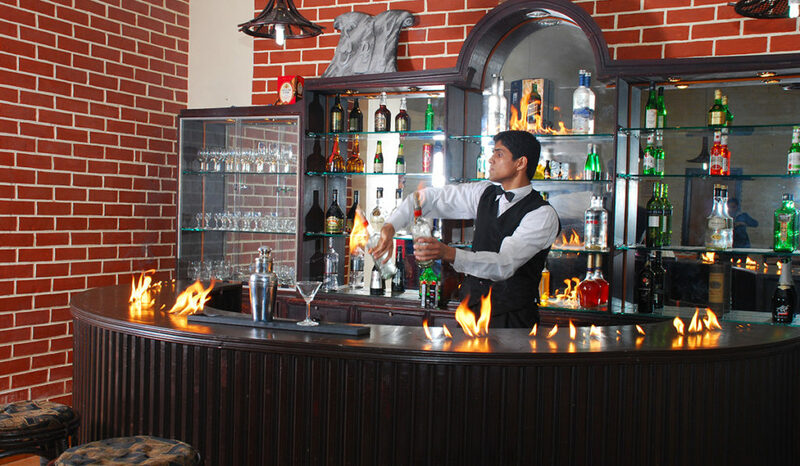 Hands on experience is gained in food and beverage service in a practical situation at the Gateway drive in restaurant located in OSHM,Hospitality management in India premises. 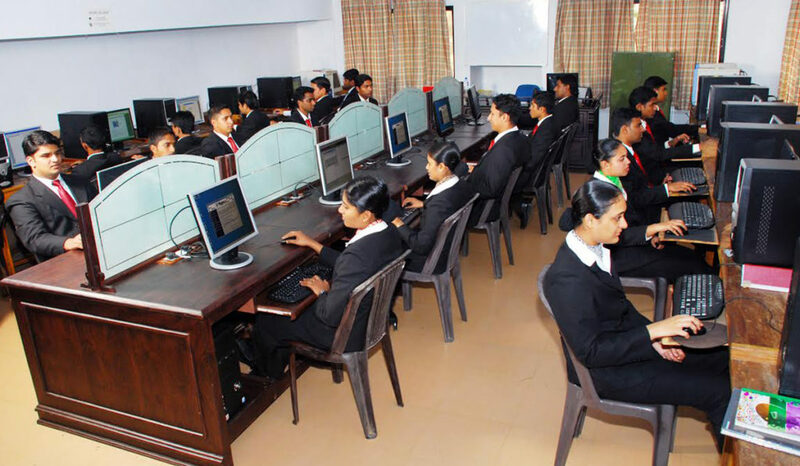 Front offices management procedures such as reservations, registrations, check-in and check-out procedures, bell desk services, telephone operation ,cash handling, fax billing, role plays, situation handling and case studies etc., are taught in totality. The well stored library with books, periodicals and audio-visual materials is an indispensable recourse for the students for research and information. Students are taught to prepare setting up guest rooms according to international standards. 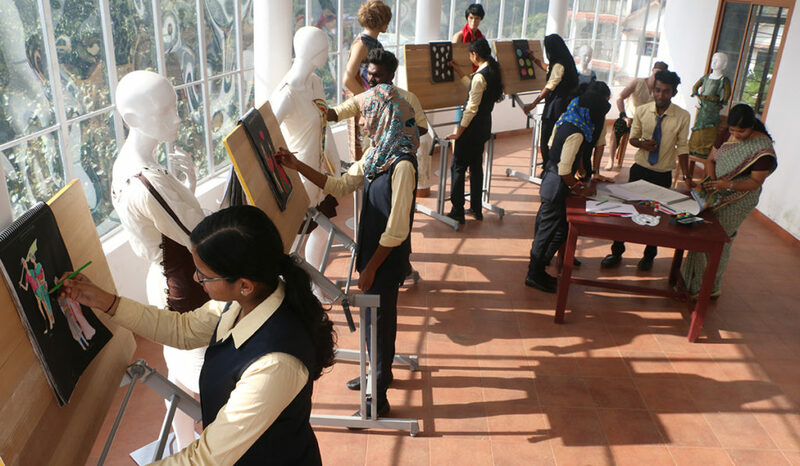 Skill development in interior decoration, flower arrangement and cleaning exercises are a part of the curriculum. Training in upkeep and decoration of corporate houses and hotel is imparted. 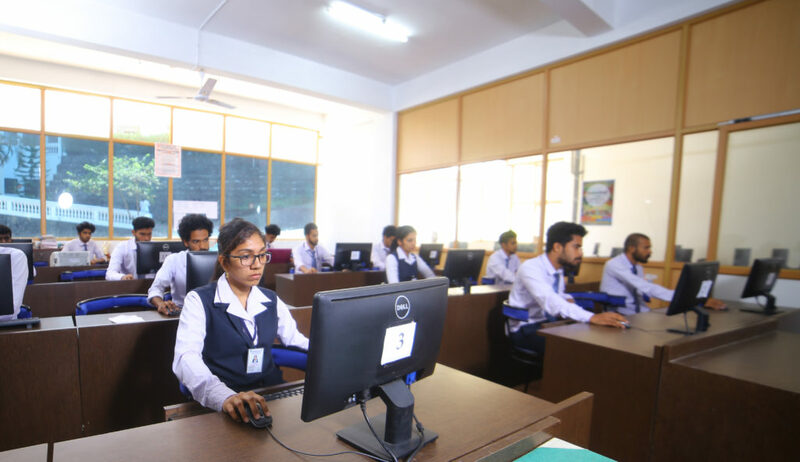 Computer Labs are equipped with latest technology utilizing current industry software as teaching tools. 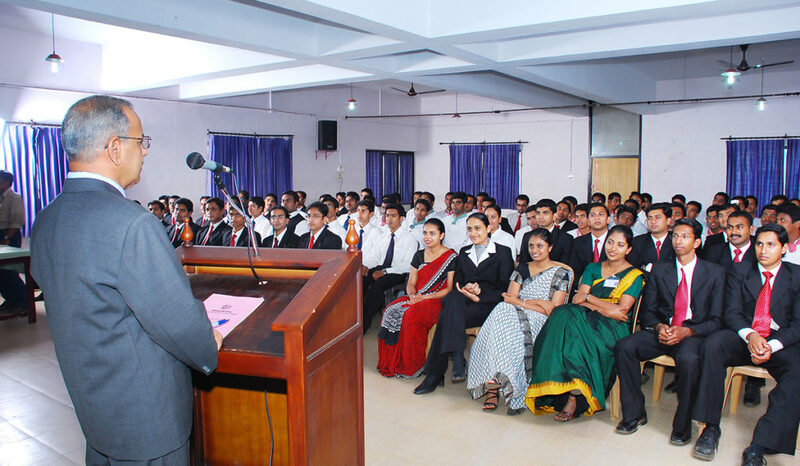 Hands on experience are given to students on various applications related to the industry using multiple systems of reputed brands. Internet hook up with broad band connectivity allows the student to have access to world wide information. Being residential campuses Oriental Group of Hotel Management institution provides comfortable hostel facilities for both boys and girls separately. Group has a separate annex hostel campus with all required facility spread over 5 acres of land, with playground etc. 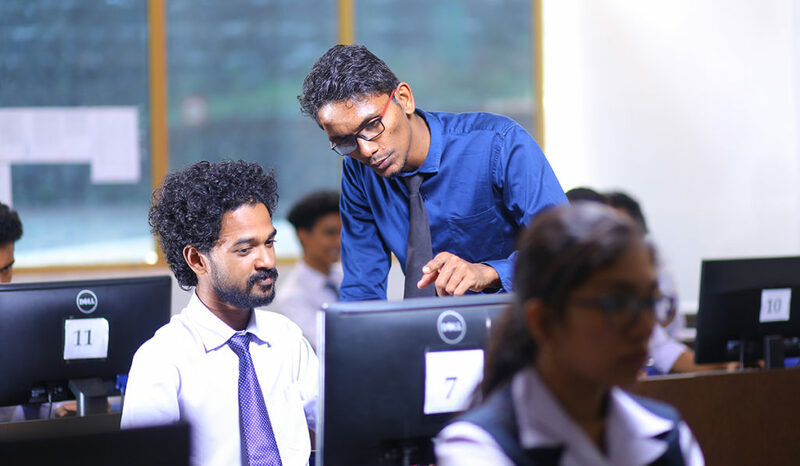 The Multimedia Lab and Visual studio are multi-computer teaching facilities dedicated to integrating creative technology with teaching and learning . It provides all the required software, equipment and support for the production of web, software development, graphics, video, animation, 3D fabrication and sound. Student can use the labs for creative projects and faculty can use the labs as teaching spaces. 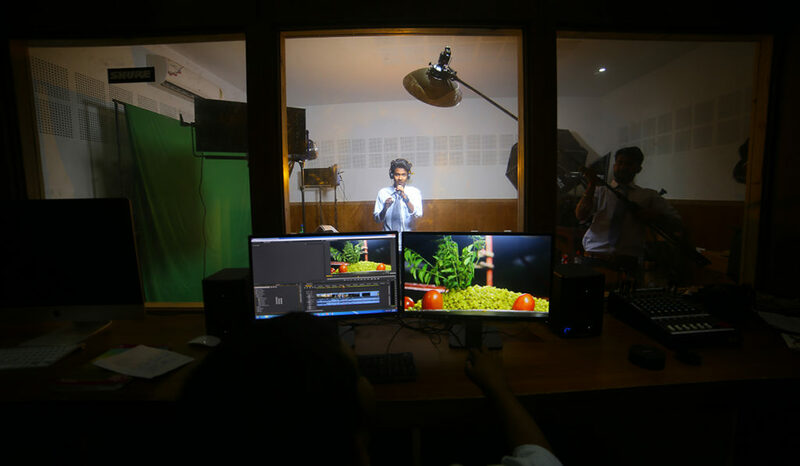 The college is enriched with advanced audio visual studio equipped with prominent with the state of the-art technology. It is used by students to produce talk shows, newscasts, interviews, stand-up presentations, video commercials, audio shows and more. To keep pace with the international trends in apparel and fashion, we use our ingenuity and strive towards adapting to these changes and keep abreast with the industrial practices. This is achieved by the optimal utilisation of the host of laboratories related to Costume & Fashion Designing that the department is always proud to talk about.